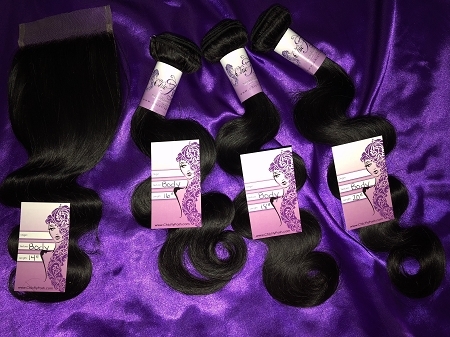 CFP Virgin Hair Extensions offers Virgin Unprocessed hair for the woman who is accustomed to wearing extensions. 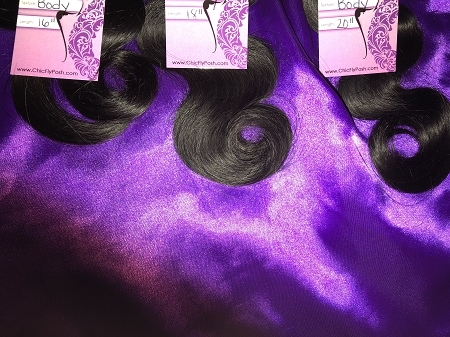 This hair texture is completely natural, untouched and has effortless movement. 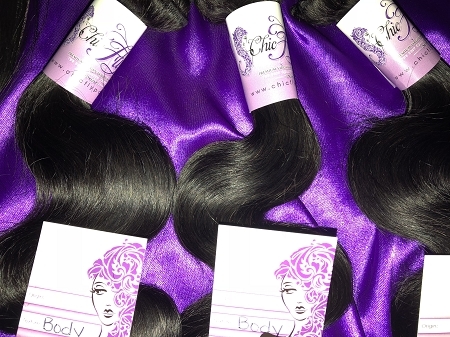 The Natural Body Wave Hair has an "S" pattern that can hold a beautiful curl and flat irons straight to give you a smooth, sleek and finished look. 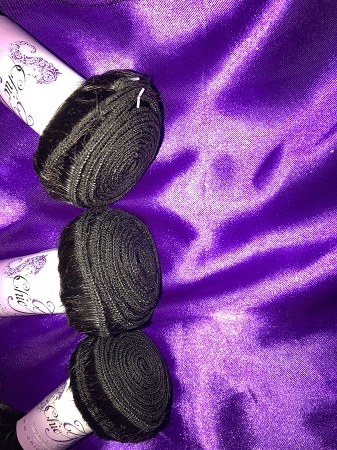 This hair can also be dyed to meet you desired hair color and will become more luxurious over time.